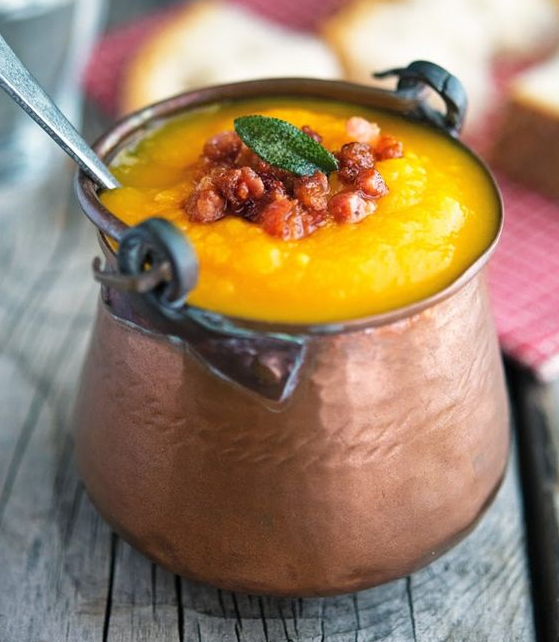 One of the best things about Fall is all of the delicious pumpkin recipes we can enjoy. 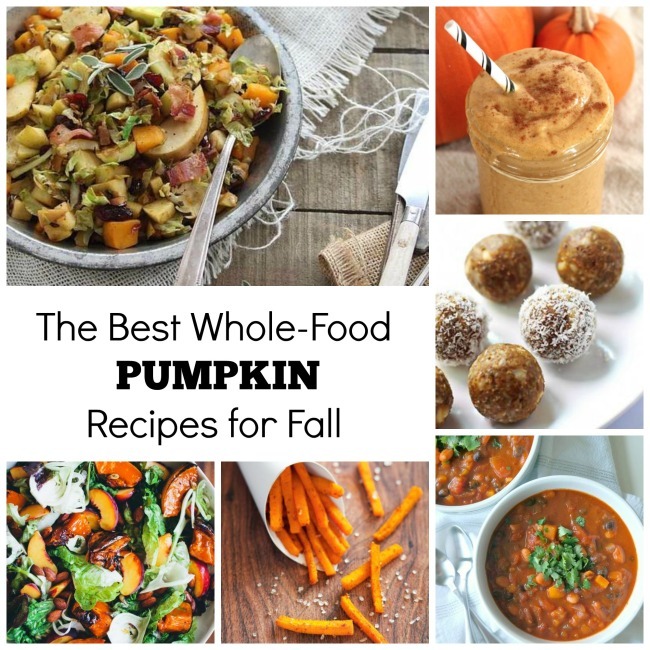 Pumpkin pies, cakes, and breads abound during this season, but we wanted to give you some of the best healthy, whole-food pumpkin recipes you can try this year! Let’s fuel our bodies with real foods, and feel our best while still enjoying that great pumpkin flavor! Be sure to PIN your favorite recipes (hover over the images below), and let us know which ones you liked the best! 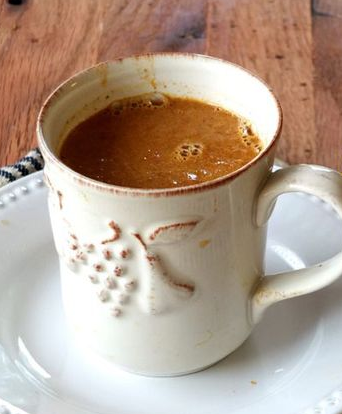 Whip up one of these to enjoy the flavors of the season and give you energy, boost your immune system, and fuel your muscle repair and growth? Sounds like a winning combination. These little bites are the perfect snack or mini-dessert. 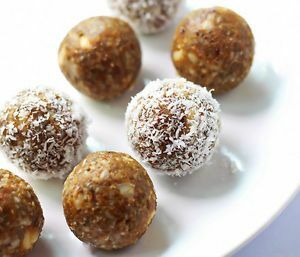 Featuring pumpkin, dates, cashews, and coconut, these little guys are not only delicious but also such a great, natural source of energy. 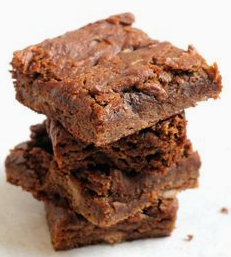 They look like brownies but don’t contain ANY chocolate! Sweetened naturally with a little pure maple syrup, these bars combine almond butter, pumpkin, banana, eggs, and other whole-food ingredients to create pumpkin bars you will love! 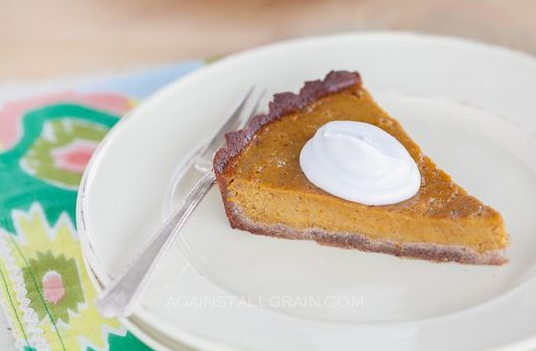 We all love pumpkin pie this time of year. Try this recipe for one made out of only whole-food ingredients. Need we say more? 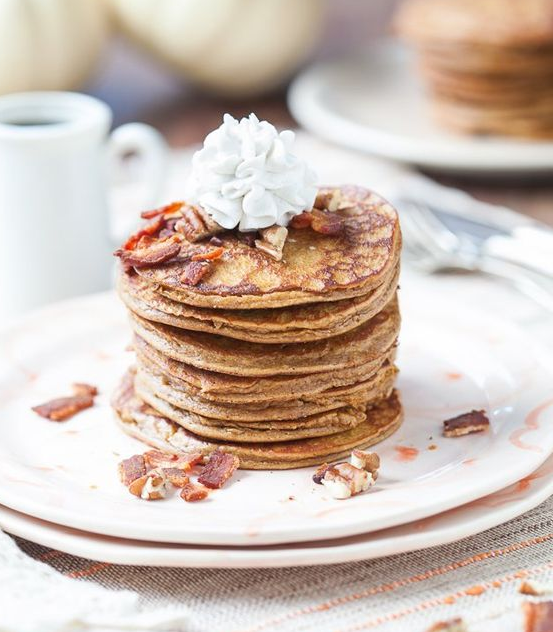 An awesome real-food breakfast treat. 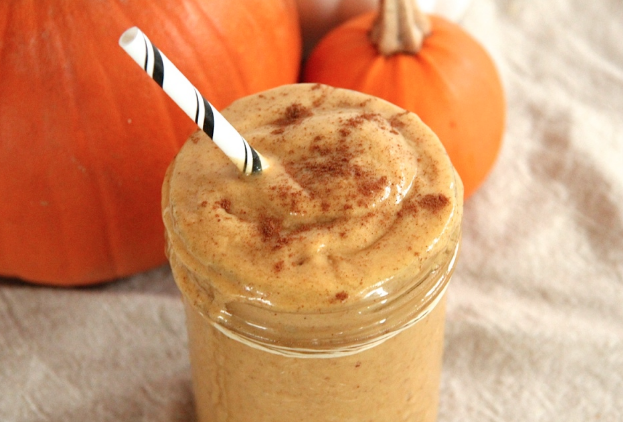 Enjoy this dairy-free version of a yummy fall drink made at home! 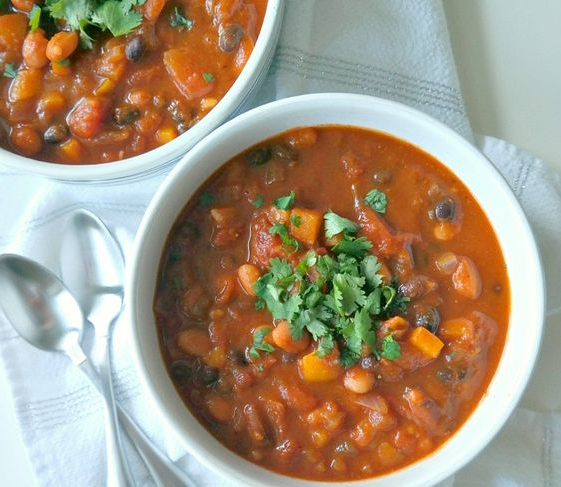 A hearty vegetarian chili with the warm flavors of the season beautifully incorporated. Add ground turkey or grass-fed beef if you have some on hand! 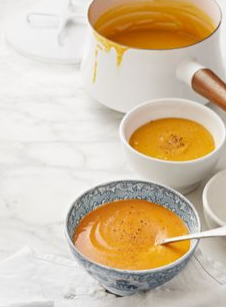 This soup is sure to be a winner with its combination of fresh onion, garlic, and, of course, pumpkin! Impress your guests and please your taste buds with this one! 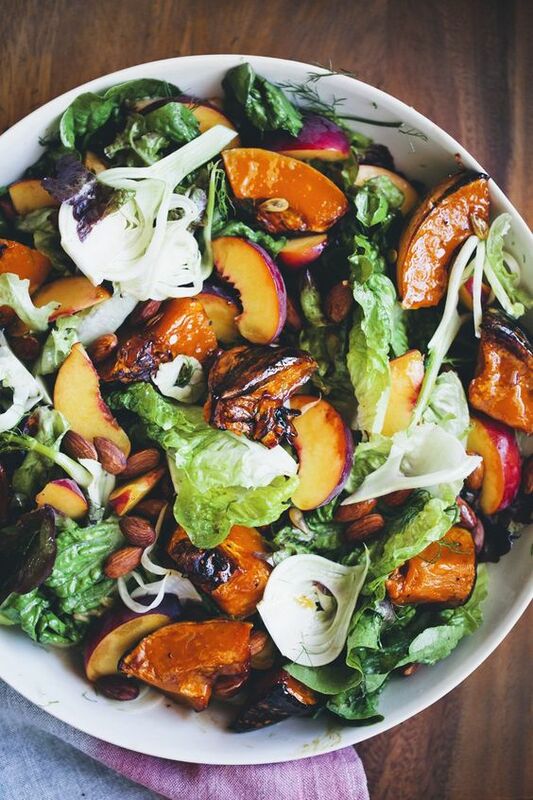 Have you ever thought of adding roasted pumpkin to a salad? It both sounds and looks delcious! 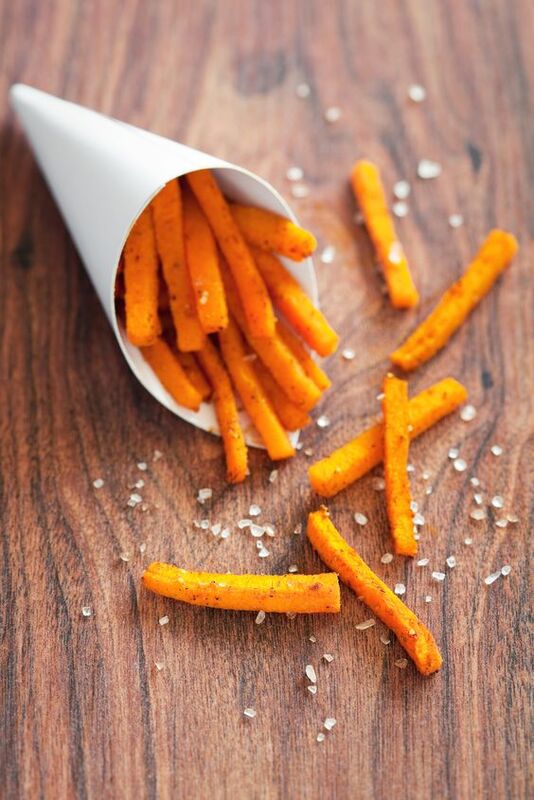 These are supposed to be even better than butternut squash fries. Yum! 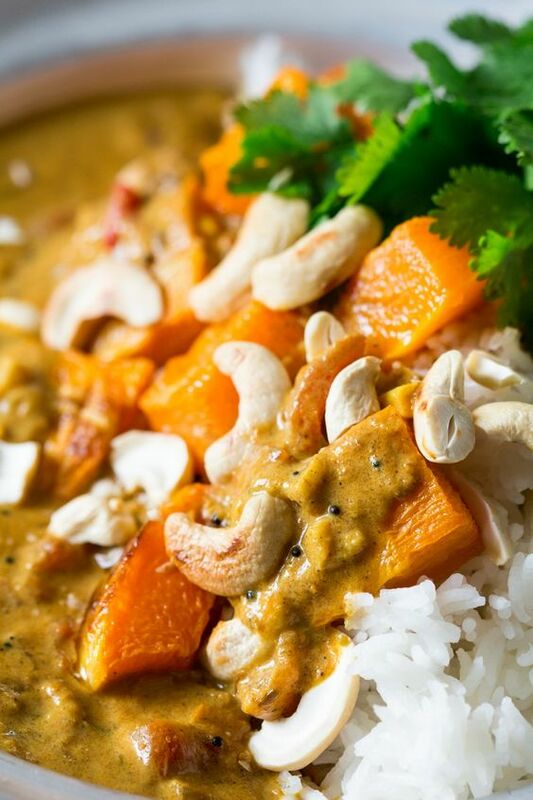 Coconut, Curry, and Pumpkin were MFEO (made for each other). How delicious would this be atop a bed of coconut cauliflower rice? 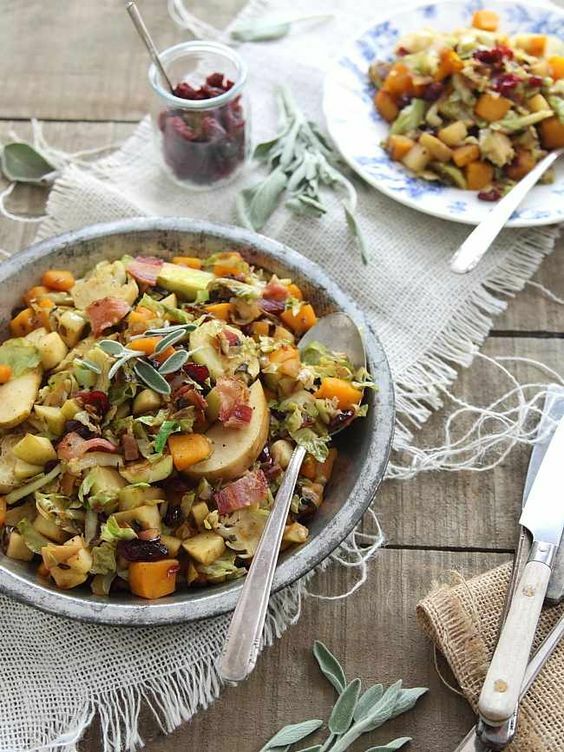 This hash includes apples which are also a fall treat. Make as a side with dinner, then use leftovers at breakfast the next day and serve with an egg on top. 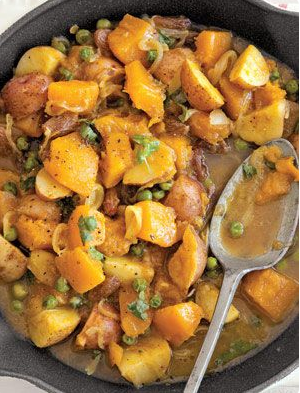 Another rich and hearty concoction that is sure to be a crowd-pleaser.